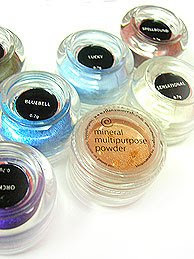 The Uncurated Life: SHEN MINERAL COSMETICS BIRTHDAY SALE! 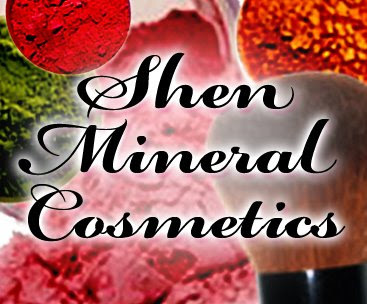 SHEN MINERAL COSMETICS BIRTHDAY SALE! FREE 1 ELLANA BLUSH in 1g Jar (of your choice!) for orders over Php1500.00! 5% off on orders worth Php500 to Php999.00! all ELLANA PRODUCTS are now available in 1g jar for your road testing! product prices varies.